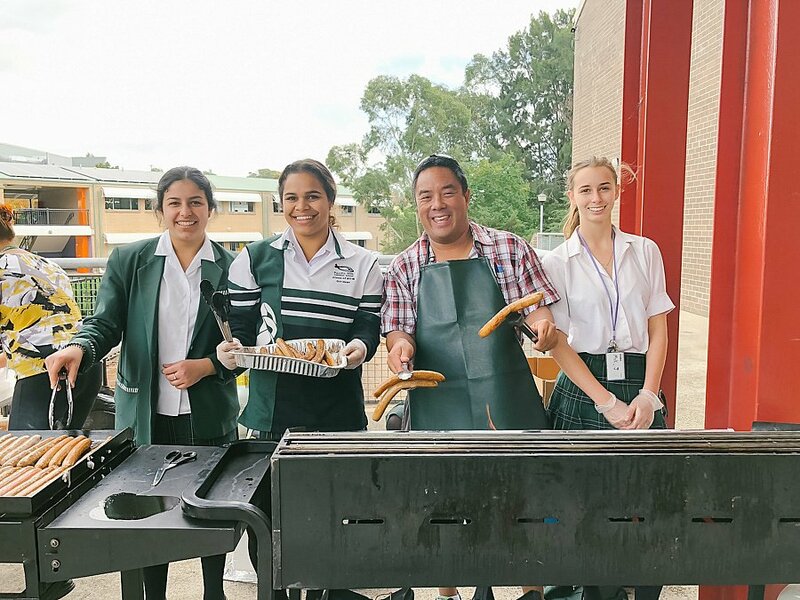 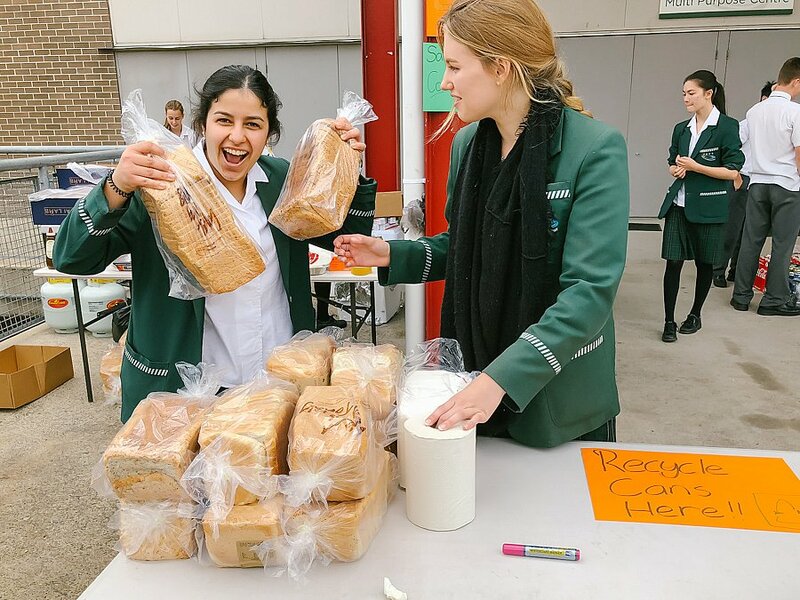 On Thursday 24th May, Mr Jason Mok, Ms Kelly Jackman and Mrs Serah Malani, along with a team of Year 10, 11 and 12 students, put on a BBQ to raise money for the annual Moree Mission Team. 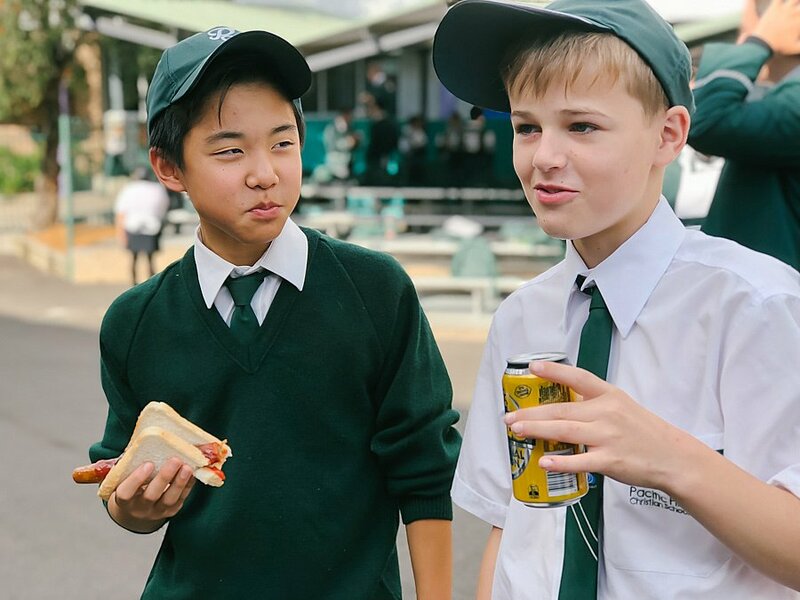 This trip will involve a group of 21 students (ranging from Yrs 10-12) and 5 adults (3 staff, 2 external) visiting the country town of north- western NSW from 15-20th July, during the second week of the school holidays. 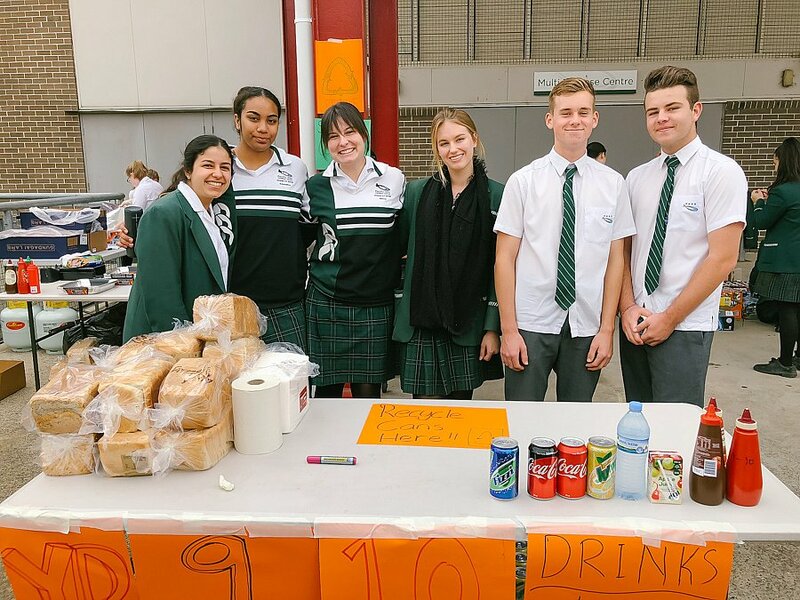 The group will partner with the Salvation Army Moree whilst over there and work with indigenous communities. 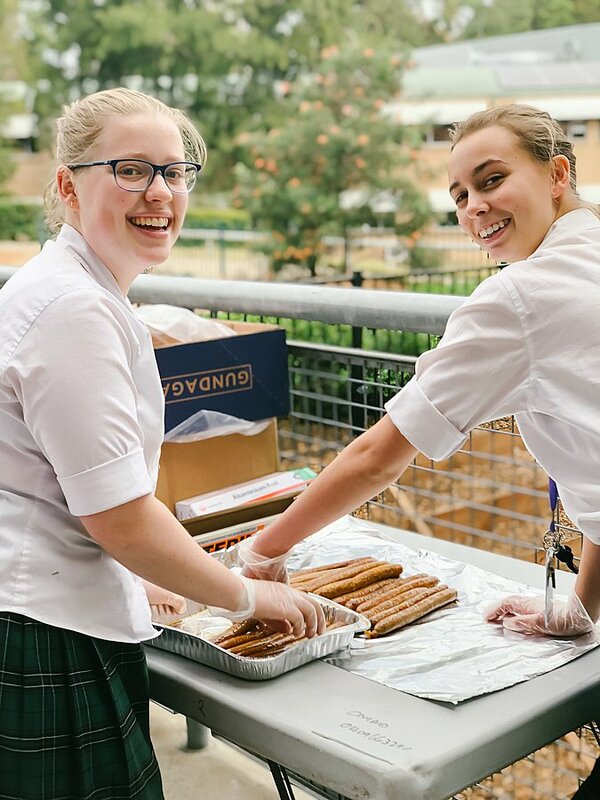 "Mission. 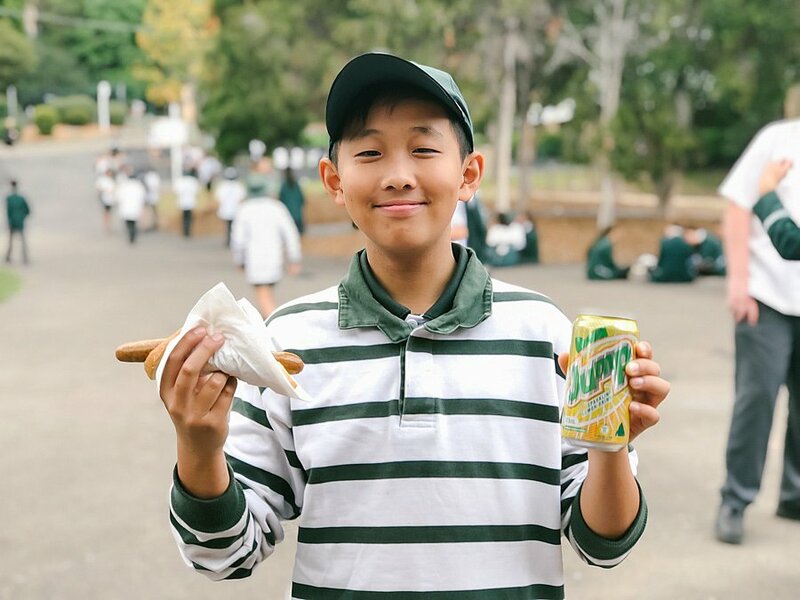 Seven letters, yet those seven letters hold great meaning. 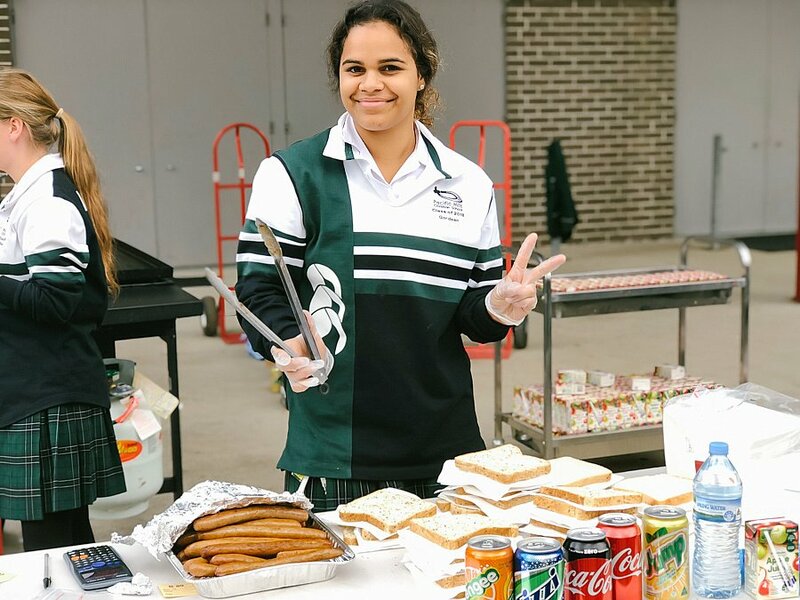 Helping out at the sausage sizzle was a great experience and wouldn’t have been successful without the team work of my peers. 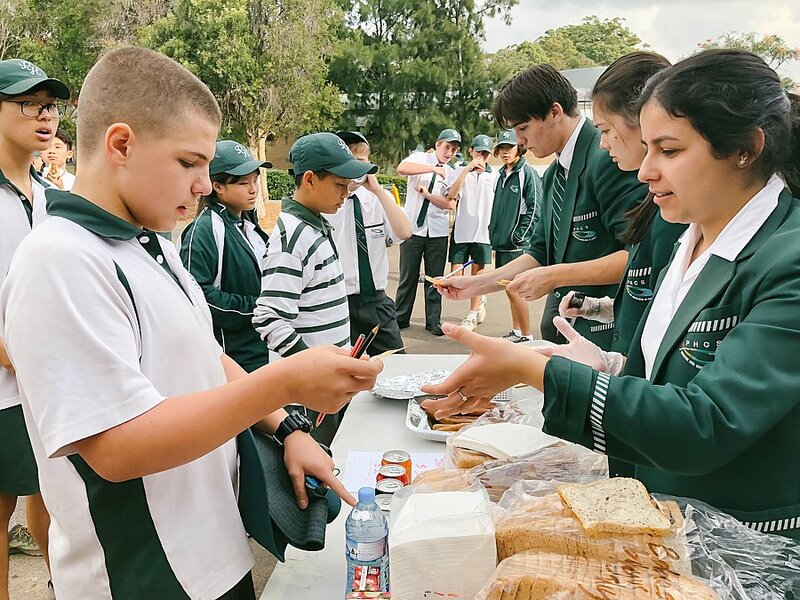 They took time out of class to prepare bread, cut sausages, cook and sort and serve Junior School. 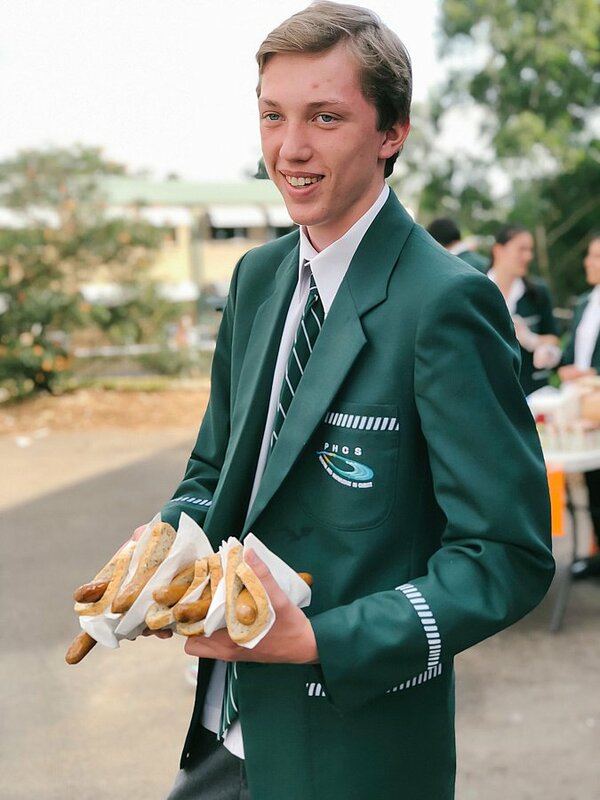 It was a big task, requiring many runners back and forth delivering sausages and drinks while the rest stayed behind to prepare for the enormous congregation of hungry children! 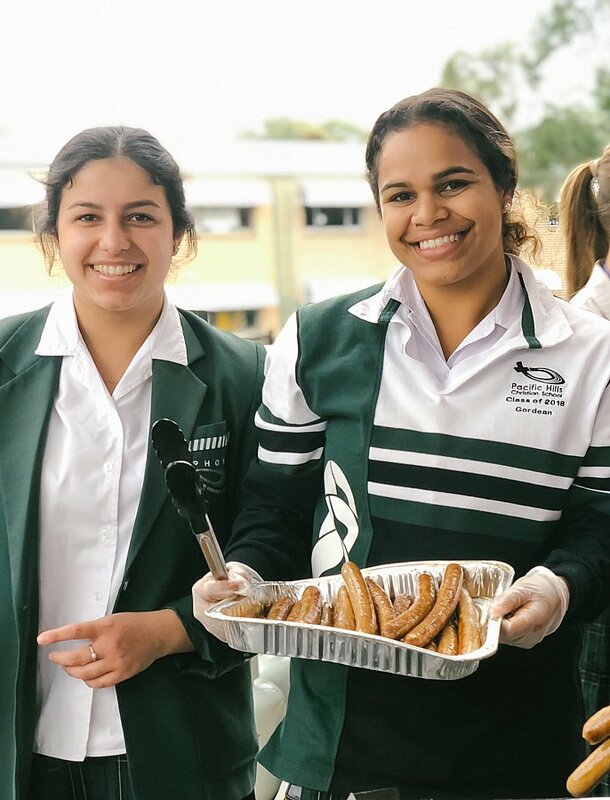 I believe the sausage sizzle worked so well because of the team work presented today by the Moree mission team".